Take a look at these submissions from Reginald and from Lucas. 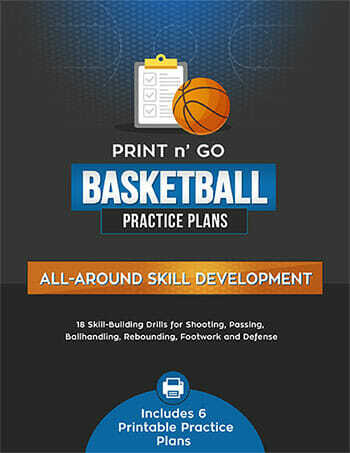 Great examples of [tag]basketball shooting aids[/tag] that can work with all age groups. 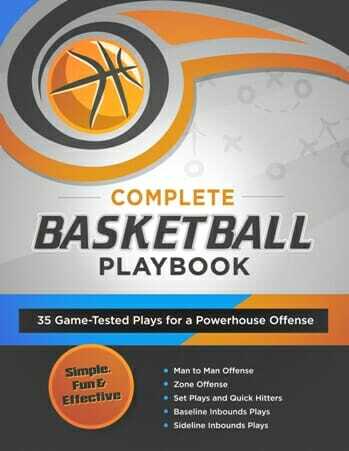 I found that using [tag]basketball[/tag] [tag]shooting[/tag] [tag]drills[/tag] as games helps to improve [tag]concentration[/tag] for game time experience. For instance, I use a game called plus 11, minus 11, where the [tag]shooter[/tag] starts with a free throw and if they make it they are plus 1. If it is a miss, it is minus 2. Then the player goes from elbow to elbow taking shots for every make it is plus 1 and each miss is minus 2. The object of the game is to get to plus 11 before going to minus 11. The kids seem to enjoy the focus and number of shots they take. It’s called 30 Seconds: It’s a great [tag]drill[/tag] to end [tag]practice[/tag]. Put 30 seconds on the clock, 5 on 5. The team on [tag]defense[/tag] is trying to hold the other team from scoring for a full 30 seconds. 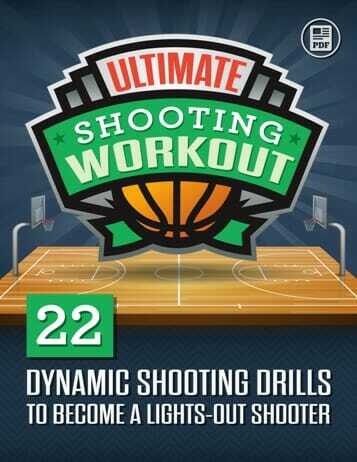 For example, if a shot is taken and missed and 7 seconds runs off. They still must stop them for another 23 seconds. 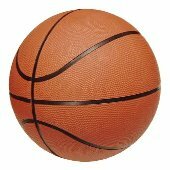 The ball is checked up top and 23 seconds starts. It’s a great drill to show your kids how to close out a game. We play that they don’t leave practice until they stop the other team for a full 30 seconds. Any baskets made result in starting over the 30 second clock.